Unlike that outdated furniture at your grandma's or great aunt's house that she wouldn't let you sit on, you want furniture that you can actually use and enjoy everyday, improving the quality of your parties and personal hangout time from the first day you buy. 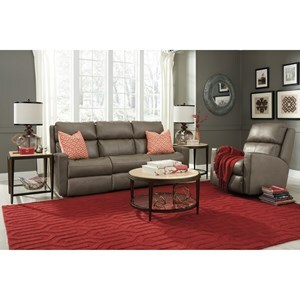 This sectional sofa is the perfect example. 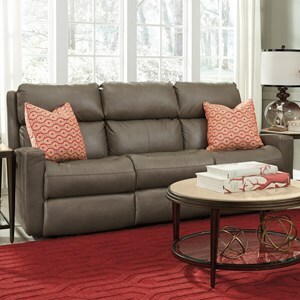 A chic look, plush cushioning, reclining seats, and a time-tested Dual Flex seat support system show that there's so much to love about this sectional. 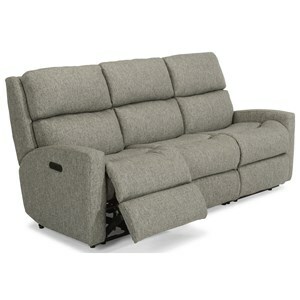 To bring your comfort to the next level, upgrade to luxurious, Visco Gel Memory Foam seats. 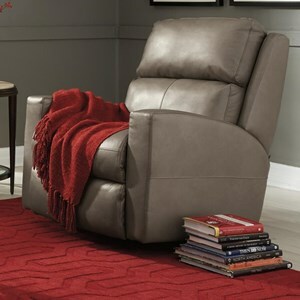 Power recline and built-in USB charging ports also available, see store for pricing and availability. 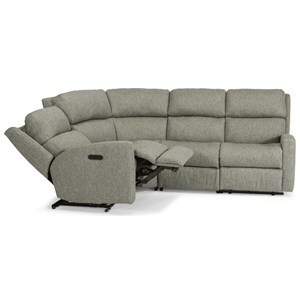 The Catalina Six Piece Reclining Sectional Sofa by Flexsteel at Hudson's Furniture in the Tampa, St Petersburg, Orlando, Ormond Beach & Sarasota Florida area. Product availability may vary. Contact us for the most current availability on this product. 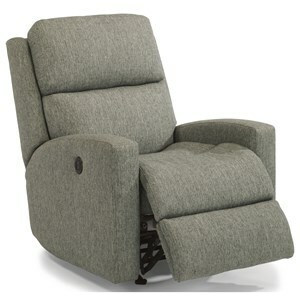 FLX-2900-59,723-30 Armless Recliner 1 26" 39" 40"
FLX-2900-72,145-01 Straight Console 1 9" 38" 41"
FLX-2900-23,145-01 Full Wedge 1 64" 41" 40"
FLX-2900-19,145-01 Armless Chair 1 25" 38" 40"
2900-57 LAF Recliner 1 30" 39" 40"
FLX-2900-58,723-30 RAF Recliner 1 30" 39" 40"
With your next furniture purchase, Indulge a little. You won't regret it. 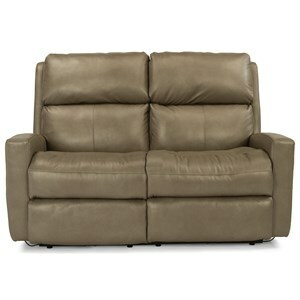 Especially if you choose the dynamically styled and feature-packed Catalina reclining collection. Catalina's got everything you'd ever need and then some. Time-tested, quality construction, cool and cutting edge style, and all the options and upgrades to customize the living room or family room of your dreams. 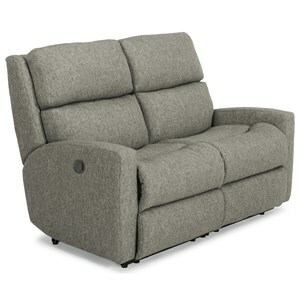 Here's just a few of the choices available in the Catalina design - gentle power motion recline, power adjustable headrests and lumbar back, built-in USB charging ports, Visco Memory Foam seating, and a configurable sectional sofa. Just choose your piece, choose your upgrades, and style it in your choice of custom fabric or leather. The sky's the limit with Catalina. The Catalina collection is a great option if you are looking for Casual furniture in the Tampa, St Petersburg, Orlando, Ormond Beach & Sarasota Florida area. 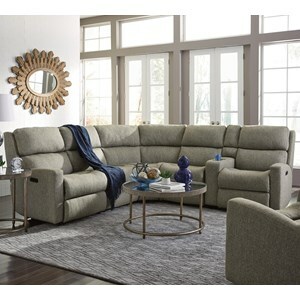 Browse other items in the Catalina collection from Hudson's Furniture in the Tampa, St Petersburg, Orlando, Ormond Beach & Sarasota Florida area.